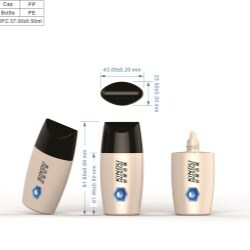 Kindu Packing introduces a complete selection of tottle packaging that is perfect for liquid foundation, makeup concealers, and different types of cream, lotion products. Come in different shapes and styles, Kindu’s tottle collection has wide range of capacity available for diverse market demands. 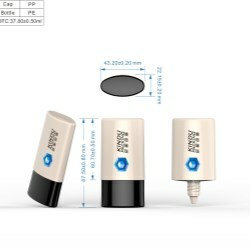 The collection includes packaging components for lipstick, slim lipstick, mascara, and lipgloss, all decorated with sheer gold metallization on top of raised grid dots. 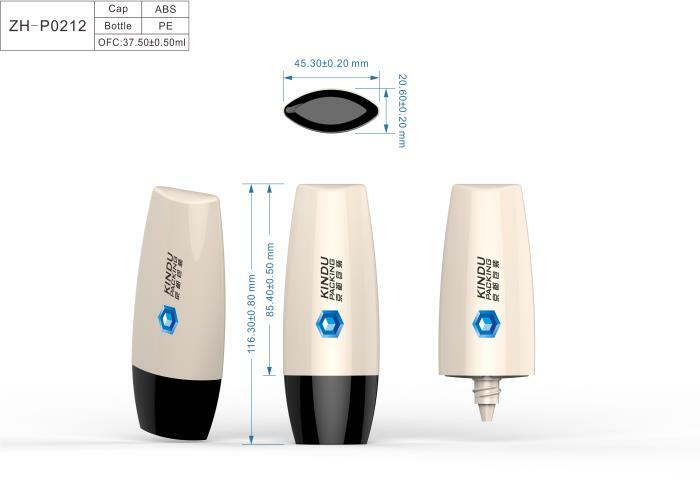 Matching with optional dispensing solution of dropper tip or doe-foot brush, Kindu’s PP packaging bottle that features an elegant round shape, is built perfectly for sunblock, makeup foundation, and concealer. 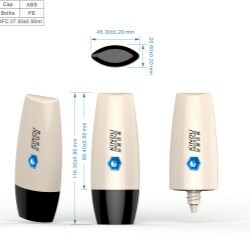 Kindu Packing’s latest slim lipstick design has a detachable bullet cup carrier for users to replace lipstick bullet and reuse the plastic shell repeatedly. The replaceable bullet carrier enables brands to claim user-friendly, ease-of-use, and sustainable solution for cosmetic products. 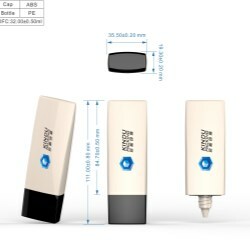 The recent focus for Kindu’s development team has been on heavy-based PETG packaging and the company has created several designs for make-up packaging. With a selection of applicator options available, these components can be used for lip gloss, mascara, eyeliner, eyeshadow powder, and much more. KIndu has added card compacts into its packaging service offering. By adopting FSC certified material, Kindu makes sure its cardboard compacts are both elegant and environmentally appropriate. Kindu’s 2-in-1 brush for multi-purpose packaging can be used for lips, eyes, and mascara. Without using assembly processes, Kindu makes it possible to have crystal clarity on the cover of the packaging to reflect light and offer improved brightness. It still benefits from the interior having a solid, opaque colour to prevent the product's surface from fading. Kindu Packing introduces its new PETG lip gloss packaging with smooth line design. The packaging features a thick-walled bottle component that is crystal clear to enhance the entire product appearance.